Punch Canada appointed Marela Lucero-Lee as new Vice President of the Toront0-based communications agency. Marela joined the agency as a Senior Account Manager in October 2012, and then promoted just over a year later as an Account Director. 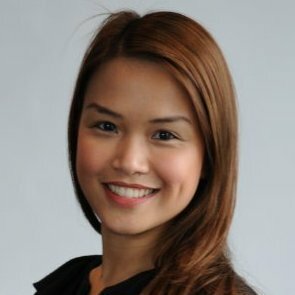 She also once worked for VisitBritain as Press and PR Manager, SE Asia and Australasia and PR & Marketing Manager, APAC.